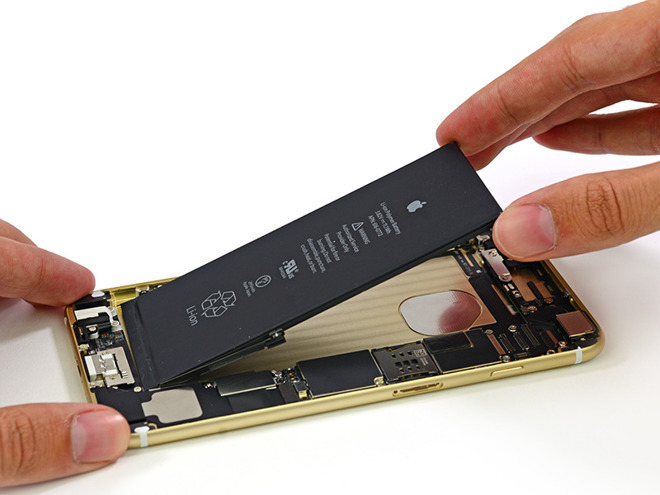 Apple CEO Tim Cook in an interview on Wednesday revealed a new iOS function will soon allow owners of iPhones with depleted batteries to disable built-in CPU throttling, a preventative measure designed to lengthen the life span of older handsets. Speaking with ABC News, Cook explained the upcoming iOS feature will be issued as part of a developer beta next month, to be followed by wide public release shortly thereafter. The new functionality appears to be distinct from battery health monitoring tools announced in December. Apple came under fire after admitting its iOS 10.2.1 update, released in 2016, intentionally throttles CPU performance in iPhones with depleted batteries. The company claims the software is designed to keep older iPhones running smoothly, but a number of users cried foul, claiming it is not within Apple's rights to artificially slow down hardware without an owner's knowledge. Apple issued an open letter apologizing for what is characterized as miscommunication, explaining that the iOS feature was instated "to smooth out the instantaneous peaks only when needed to prevent the device from unexpectedly shutting down during these conditions." Initially designed for iPhone 6, 6s and SE, the preventative measure has been extended to iPhone 7 and 7 Plus, and will further be implemented in future products. In its December letter, Apple said it plans to issue an iOS version with new features that will allow end users to check whether the condition of their phone's battery is affecting performance. Cook expanded on that initiative today. Cook goes on to echo past statements, saying the iOS 10.2.1 update was in service to the user, not a malicious plan to force existing iPhone owners to upgrade to newer hardware. He also notes Apple dropped the price of out-of-warranty battery replacements from $79 to $29, a seeming consolation for the debacle. In the weeks following Apple's admission that it throttles certain iPhones, consumers filed a litany of lawsuits seeking recoup lost expenses. Government officials are also looking into the issue, including a French anti-fraud agency and multiple U.S. lawmakers.